YouTube’s got some new competition. Social video streaming company Unreel Entertainment has launched a new platform called Unreel.me, which provides all the tools businesses may need to instantly launch their unique, rich online video hubs. Not only that, they can monetize the content they create. As part of the launch, the company has announced a $1 million Creator Appreciation Fund for early adopters allowing them to receive 100 percent of the platform’s initial revenue up to $1 million. When businesses create a free account on Unreel.me, they get a unified platform from where they can manage all content and distribute across platforms. They also have the option of syncing content from YouTube or Facebook as well as uploading their exclusive content. To help businesses set their look and feel and meet distribution needs, Unreel.me offers several themes configurable with a variety of features. Another feature of this platform is that super fans can interact with content creators by commenting within scenes, making highlight reels, creating GIFs/Memes and more. But what’s most interesting about this platform is that it allows users to deploy their own streaming service across desktop, mobile and smart TV apps. Further, it lets them monetize their videos through advertising, subscriptions, merchandise sales, and paywalls, while keeping a majority of the revenue generated. Several startups today are giving businesses and content creators new options to monetize their videos without falling back on YouTube. Take Wochit, for example. The platform allows users to become video creators by simply using the Wochit video library. Another popular platform is Kaltura, which gives publishers more control over how they want to monetize their content. Their “Out of the Box Video Portal” comes with some advanced integration options with other CMS platforms such as WordPress. It also supports calls to action, email registration forms and video overlays. 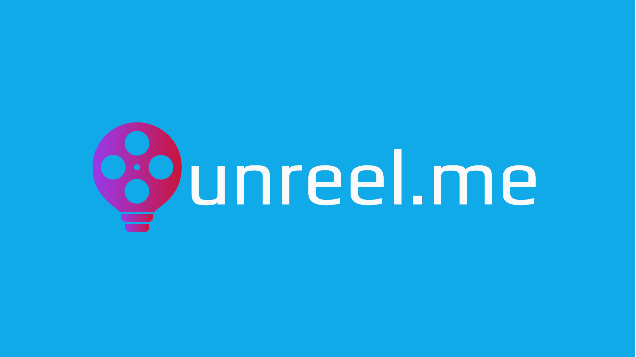 Founded in 2015, Unreel.me video streaming provides services for video creators. Headquartered in California, the company specializes in multi-channel network, video discovery, video tagging, video search and more.